We are thrilled to be teaming up with Eurostar to bring all our Festival of Flavour visitors a chance to win the ultimate opportunity to have a Flavour Adventure, in Paris. WIN a pair of Business Premier Eurostar tickets to Paris (and back again), including a Raymond Blanc lunch on board. The prize is one pair of return Business Premier tickets from St Pancras, Ebbsfleet or Ashford International, courtesy of Eurostar. 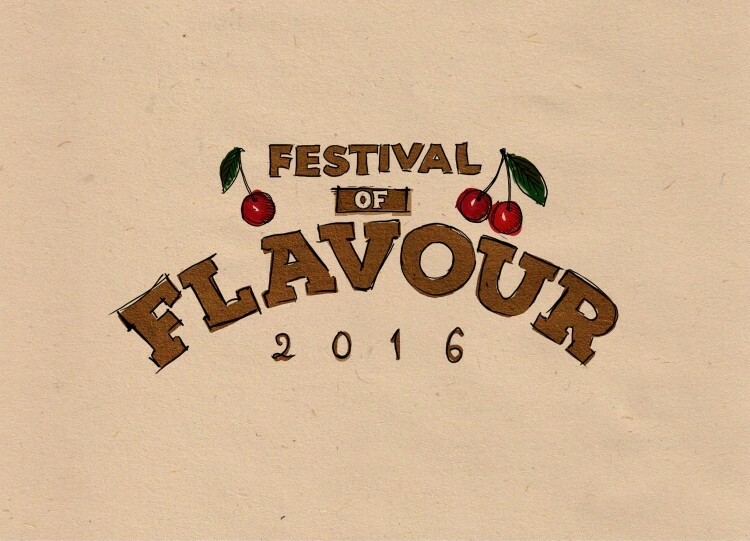 The winner will be drawn at random from all Festival of Flavour competition entries, by the end of April. The prize is not exchangeable for cash value or for any other prize. The prize must be redeemed according to the terms and conditions set out by Eurostar. The prize must be redeemed by 21 March 2017.